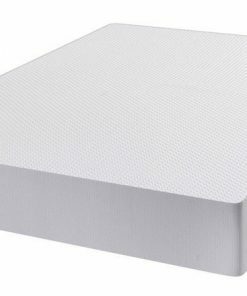 Gelflex Pocket is a high quality and high tech pocket sprung mattress.  Gelflex Pocket is manufactured using reflex Foam, individual pocket spring units and GelFlex. 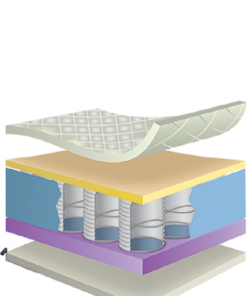 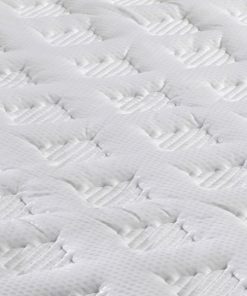 Gelflex Pocket is a pocket spring mattress made of individual springs cushioned in their own pockets. 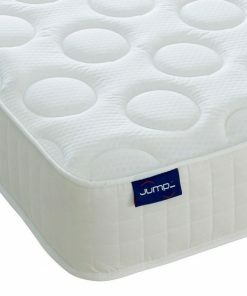 This allows to give independent support in every area of the body. 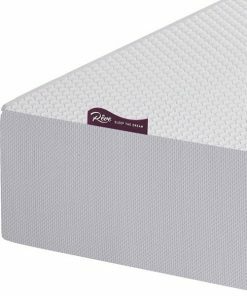 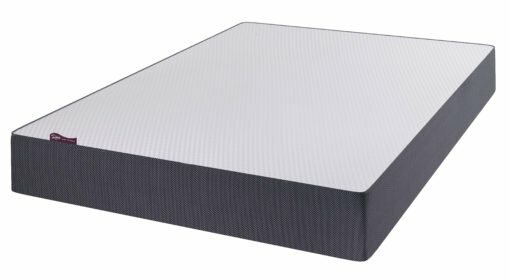 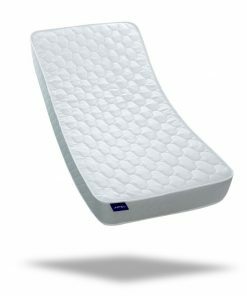 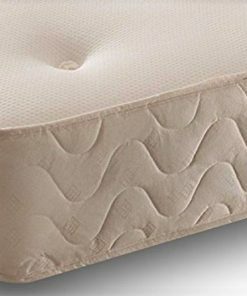 With its 2000 pocket springs the gelflex pocket sprung mattress provides increased comfort by placing individual support to every pressure points of the body helping to soothe and relieve any discomfort. 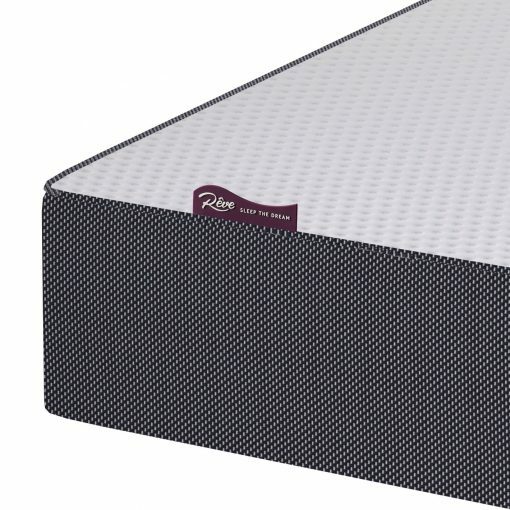 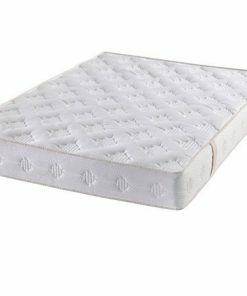 GelFlex Pocket Sprung Mattress includes the therapeutic properties of GelFlex and its moulding, cooling and instant rebound properties for relaxation and a fantastic feel. 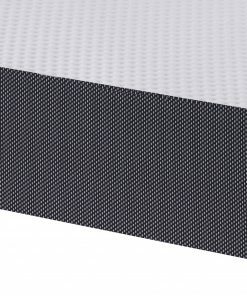 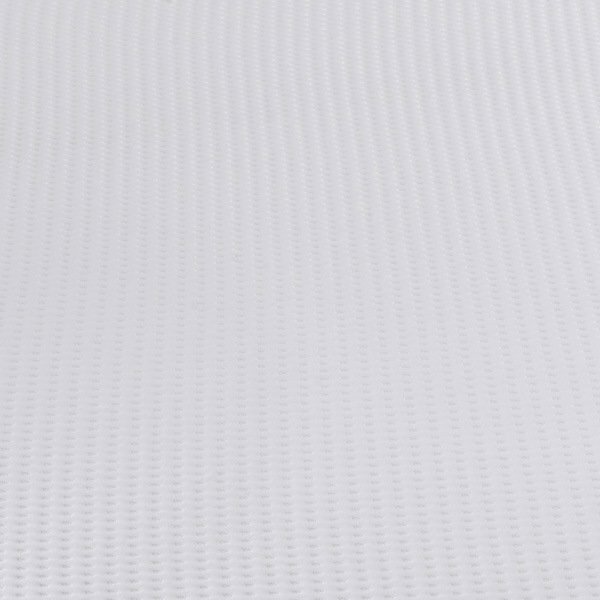 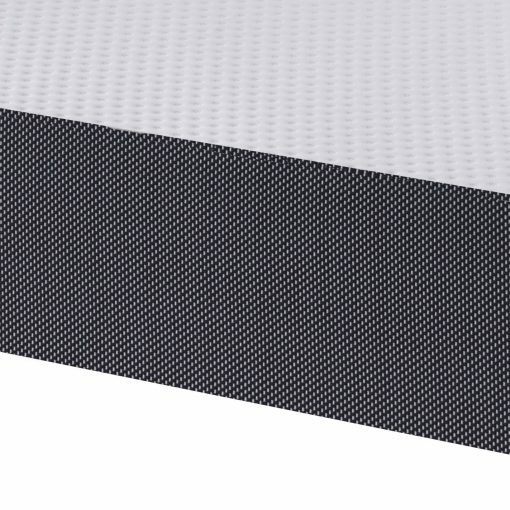 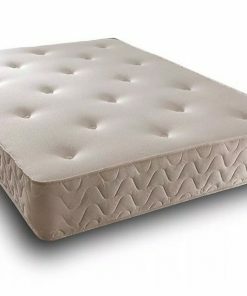 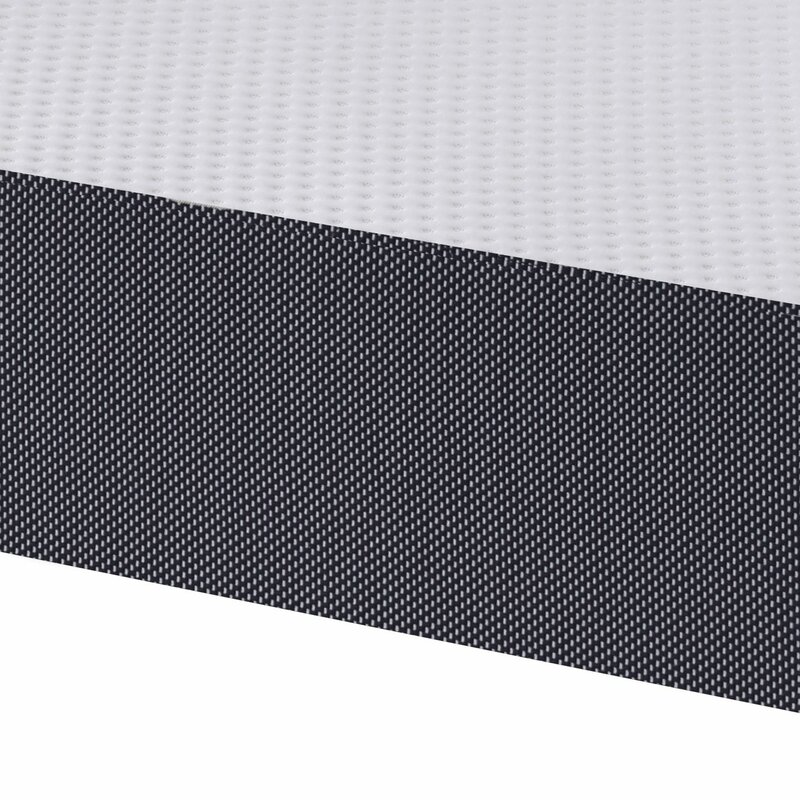 In simple words it is one of the best quality 2000 pocket spring mattress, perfect for orthopaedic conditions. 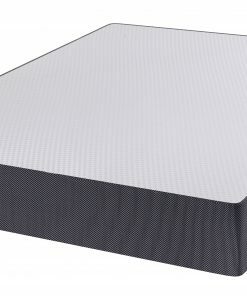 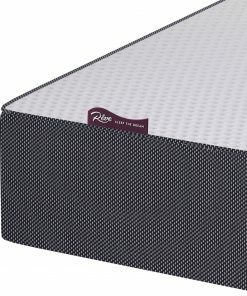 The Gelflex Pocket sprung mattress provides the best comfortable and healthy sleeping experience.